Healee MD lets you connect with your patients, so that you can provide better care, improve patient communication and achieve higher patient retention. 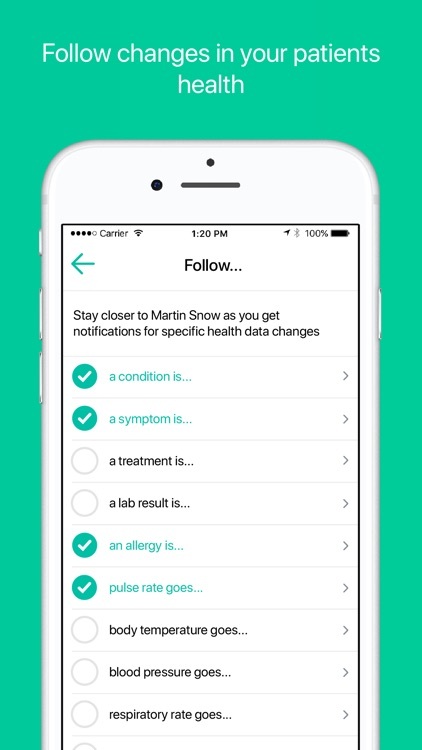 You can follow your patients as they track and update their health status, get notified about changes you deem important and help with timely advice and guidance. With Healee MD, you can also get additional income by seeing new patients we bring to you. 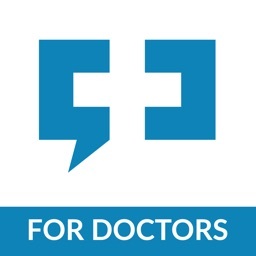 Connect with your patients to give them remote guidance and advice throughout or after treatment. Be it a follow up or a new appointment, Healee MD allows you to always stay in touch with your patients. 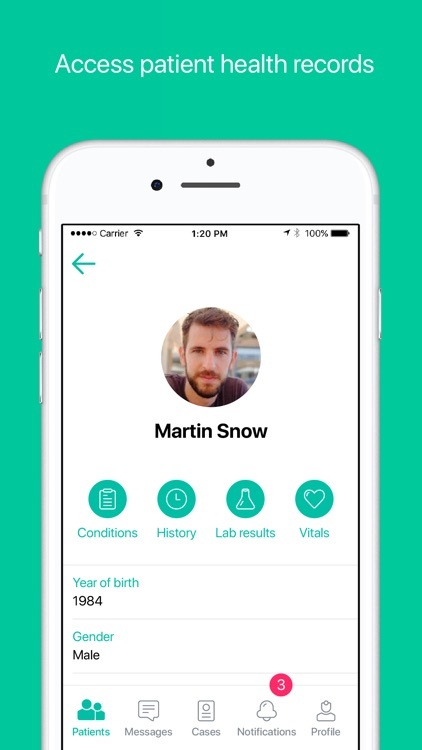 Once you install Healee MD, all you need to do is have your patients install our patient application, Healee. 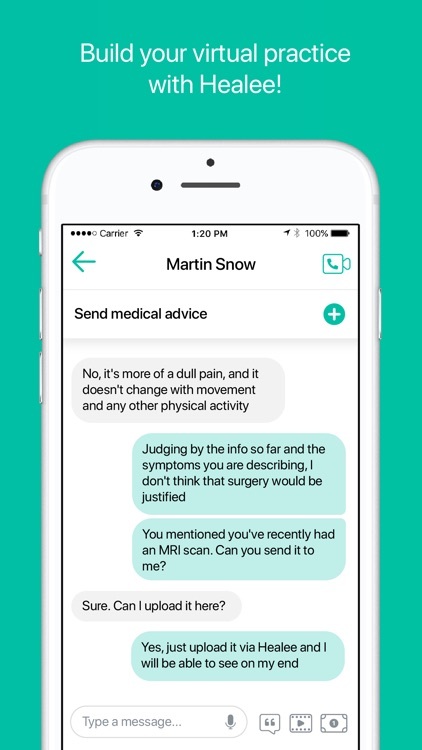 Patients can then connect with you by entering your individual, auto-generated secret key that you can share with them, or by scanning your code with their phones. 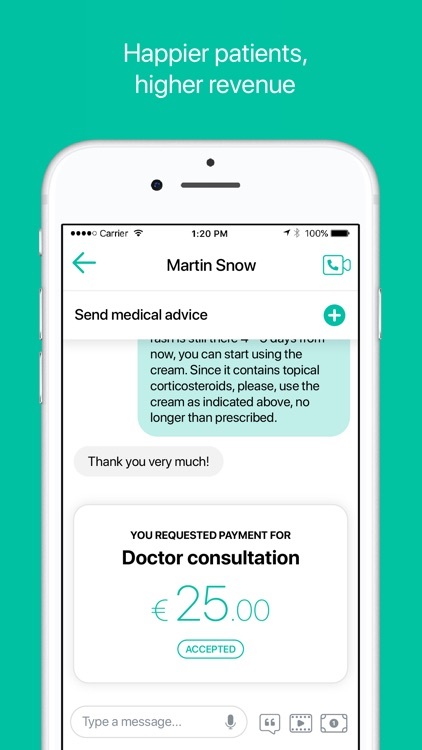 Healee MD helps you better communicate with patients and deliver a more comprehensive and timely care. Better communication means higher patient retention and happier patients who are much more likely to recommend you and your services. 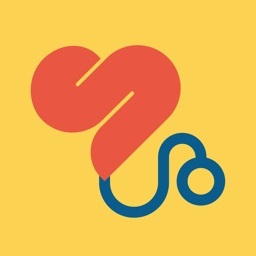 Once connected, you can follow patients as they track and update their health status in Healee. You can subscribe to and receive notifications for specific changes in patient health data, and thus never miss an important event. 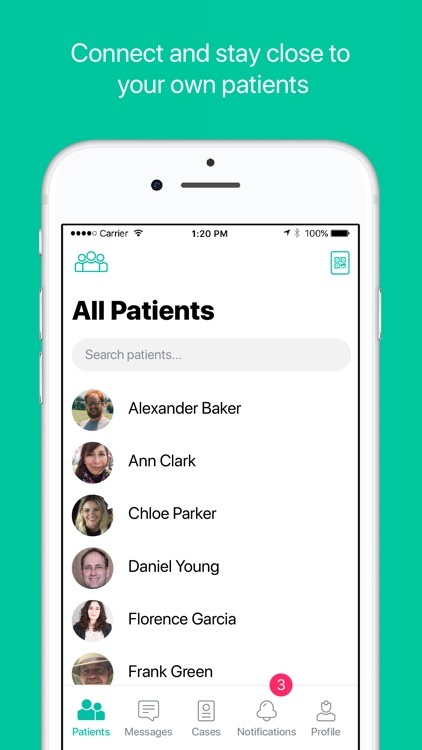 Healee MD allows you to accept and reject patient requests, access and review data that patients share with you, and organize all patients you are currently following by using tags. Earn more. 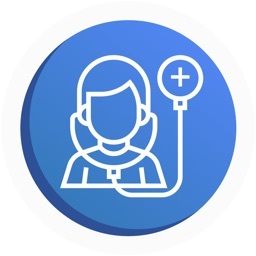 Besides connecting with your own patients, you can also see new patients that we bring to you. 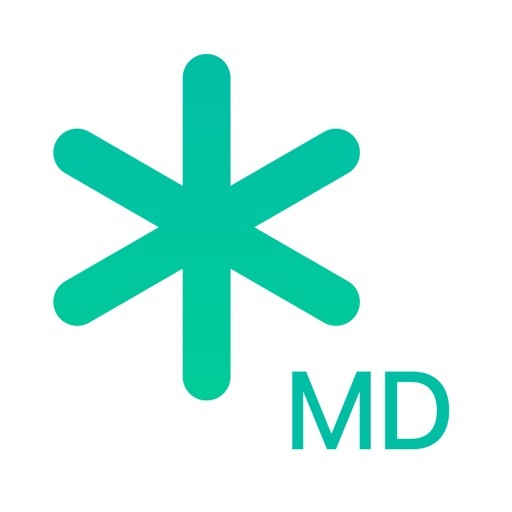 Healee MD allows you to create a separate revenue stream, independent from any type of insurance - private or state. * Contact us at [email protected] to learn more. Working online means working whenever you decide, wherever you decide. It's all up to you. We give you the opportunity to be more flexible with your work-life balance. 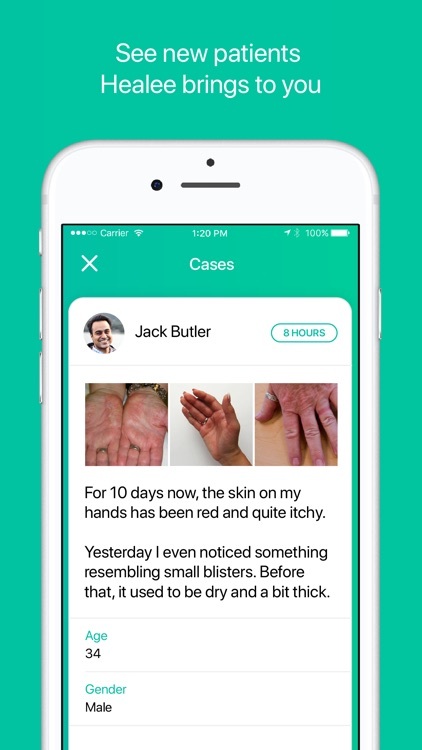 Healee MD lets you be a doctor, period. No administrative work, no bureaucracy, no third-party services, no assistants needed to deal with documentation. Just you and your patients. We take care of everything else. 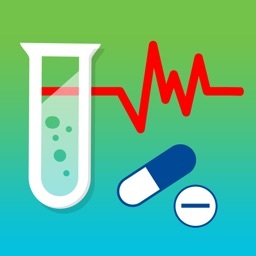 We’ve also made sure that Healee MD is really easy to use - managing patients, choosing which health data changes to follow and reading notifications requires only a few clicks. We take very seriously the privacy and security of both your data and your patients’ medical data. 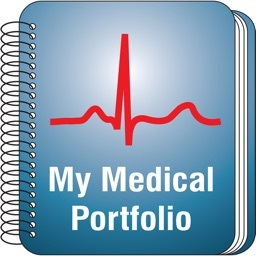 We do not have access to your email address, and the images and messages you exchange with patients. All this data is stored encrypted on our servers and only you and your patients have access to it.